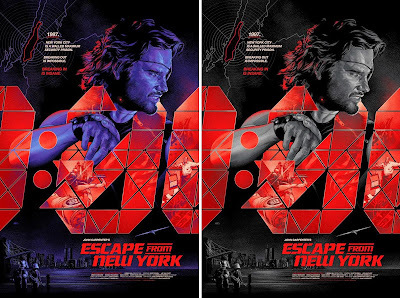 Bottleneck Gallery will be at New York Comic Con 2016 all weekend where they will be releasing an insane amount of exclusives. 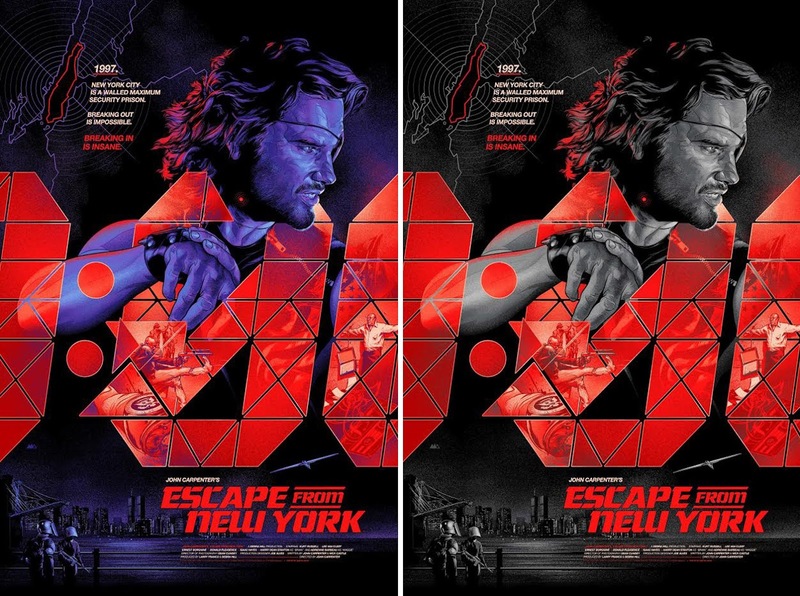 Check out the Escape From New York movie poster screen print by Martin Ansin! The Regular Edition ($50) features 9 colors, measures 24”x36” and is limited to 375 pieces. The Variant is limited to 125 pieces and retails for $65. Both versions can be purchased at the Bottleneck Gallery NYCC booth #2171.